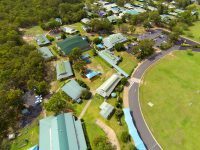 Fraser Coast Anglican College is a highly respected, K-12, co-educational day school situated in the beautiful coastal city of Hervey Bay. 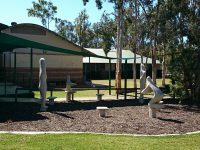 The College has developed a fine reputation for academic and personal development and is set in a tranquil bushland environment. Hervey Bay is located in one of Queensland’s fastest growing regions and offers a safe and relaxed lifestyle. The College offers a supportive Christian community which aims to enrich the body, mind and spirit of all its members. 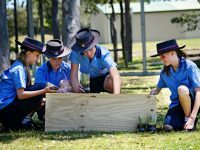 As a community we offer a range of links and opportunities for families to be involved in College life and in the greater Fraser Coast community. We invite prospective staff members to review our positions vacant section. 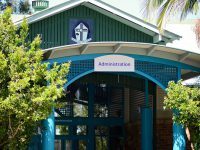 Fraser Coast Anglican College is built on the dedication of its staff and we value them as active contributors to our community. We are seeking to appoint a suitably experienced and well organised person to work in the role of our Onsite Caretaker. This is a live-in position, complete with accommodation and the utilities required for residing in the College Caretaker’s cottage within our campus. The remuneration for this role includes free occupancy of the onsite cottage and additionally, part-time duties of 14 hours-per-week relating to the after-hours routines at the College. 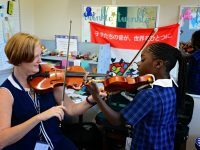 The successful applicant will deliver exceptional service to our students, to our staff and families. If you are seeking this role in our progressive educational organisation, please apply. Applications close at 4pm on Monday, 18 March 2019. 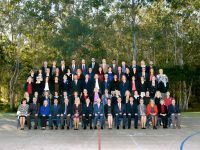 Staff at FCAC are caring and dedicated people who are supportive of the Ethos of an Anglican School. 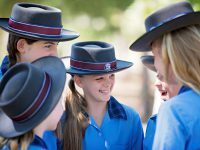 Fraser Coast Anglican College is an equal opportunity employer. 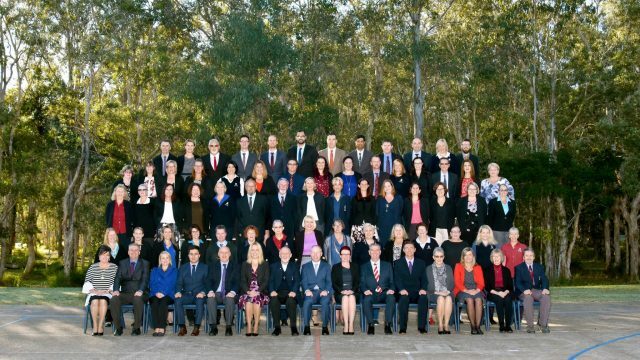 Please apply by 4pm on Monday, 18 March 2019 through Seek Employment – addressing our screening questions when applying through Seek Employment. Please include your cover letter, Resume and include the names and contact details of two (2) referees.